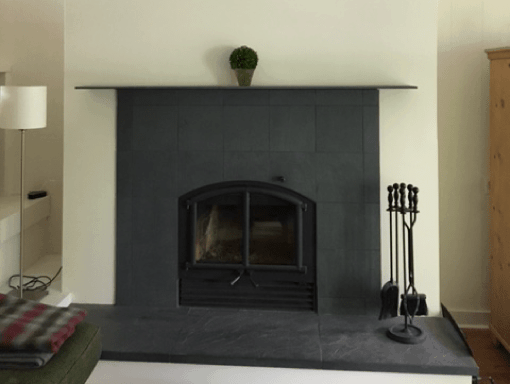 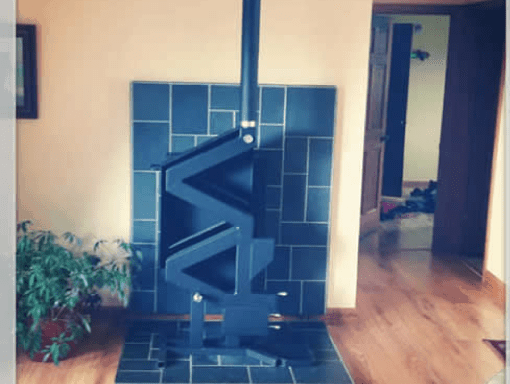 Prefabricated chimney systems, also known as “Class A” or “Metalbestos,” is a metal chimney that can run on the interior or exterior of your home. 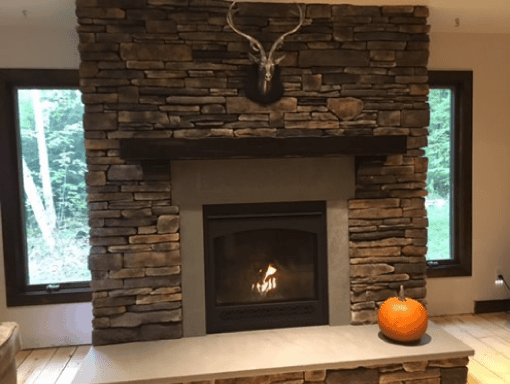 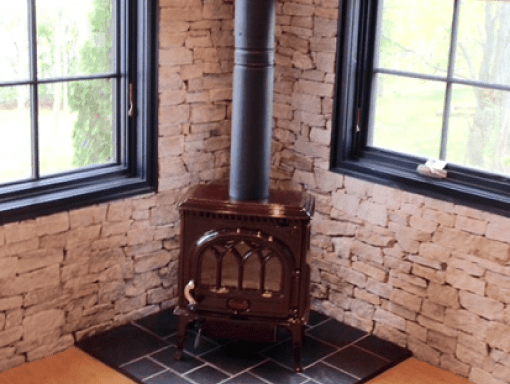 They are often a more economical and practical solution than a masonry chimney, because they don’t require a footer (foundation), they usually take up less space, and they require less labor to install. 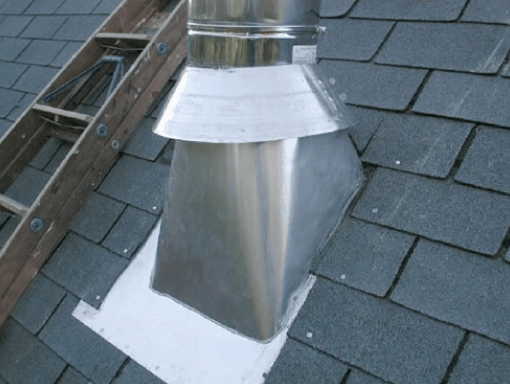 We commonly use Selkirk brand pre-fabricated chimney because it is a trusted and well-tested product. 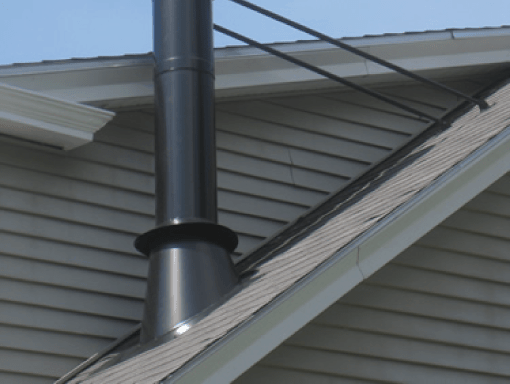 This brand can be bought at most local hardware stores, so the homeowner will not acquire extraordinary costs if the chimney ever needs to be repaired or needs parts replaced. 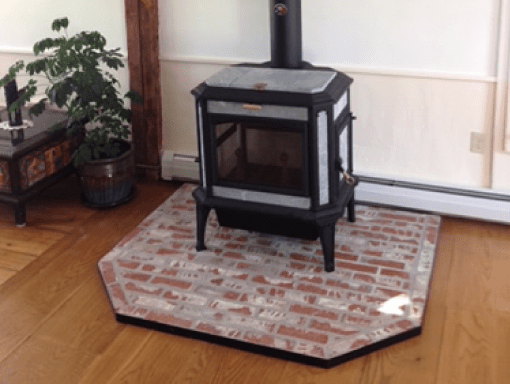 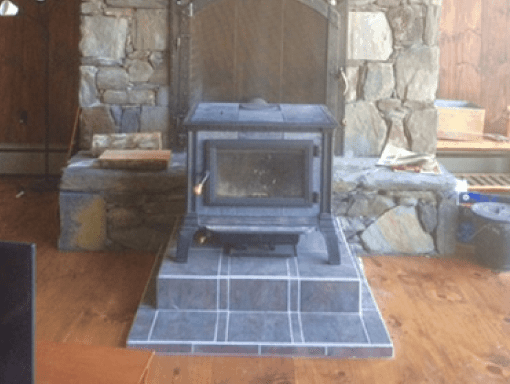 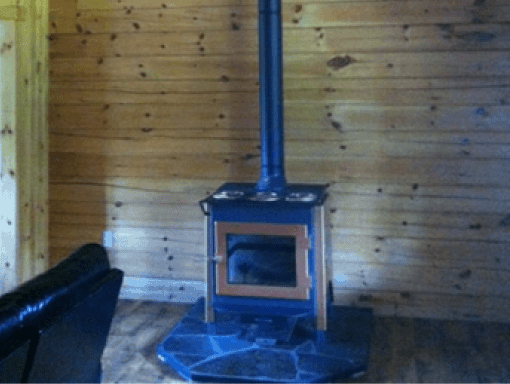 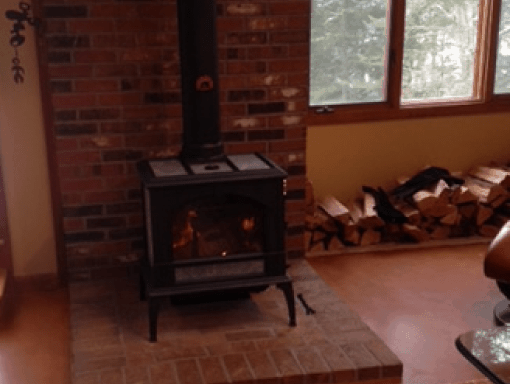 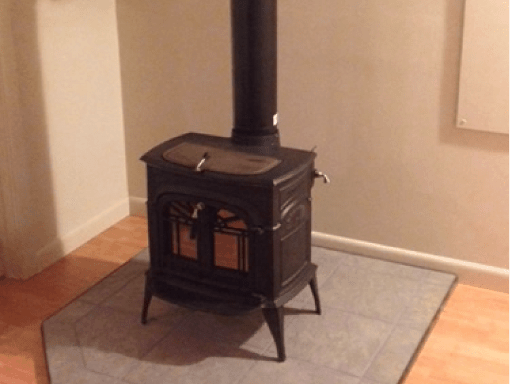 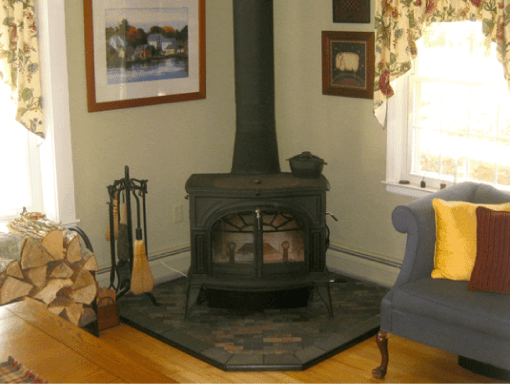 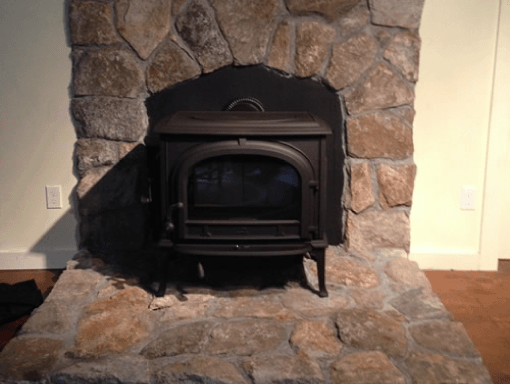 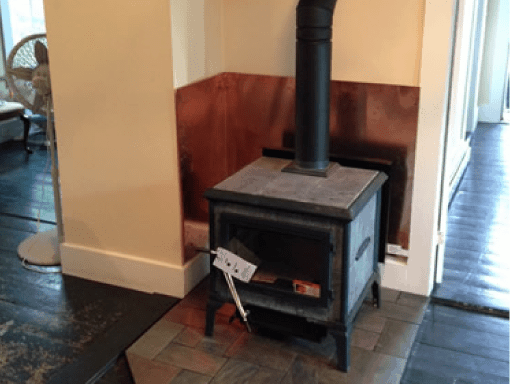 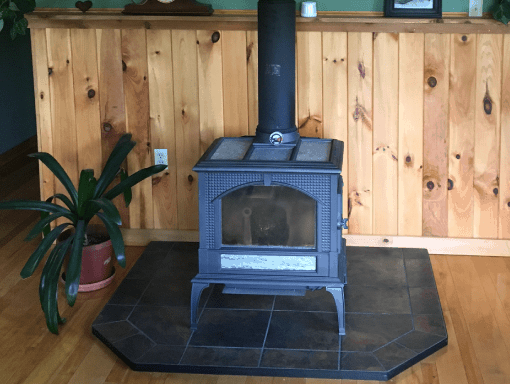 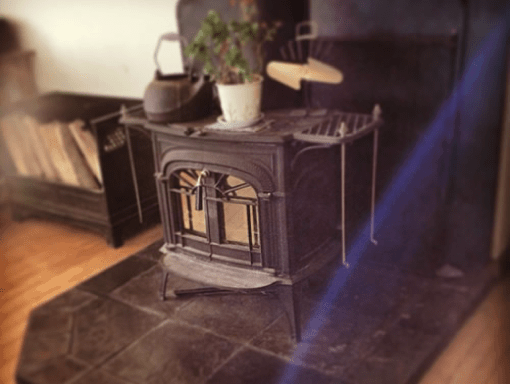 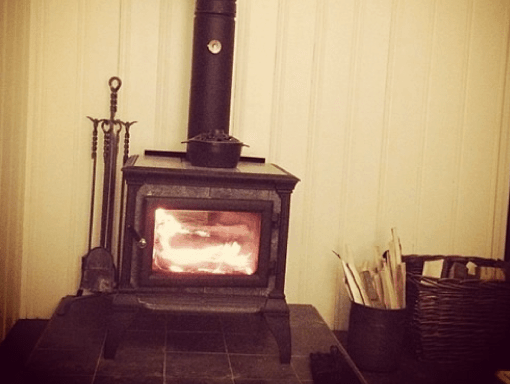 Do you sell wood stoves? 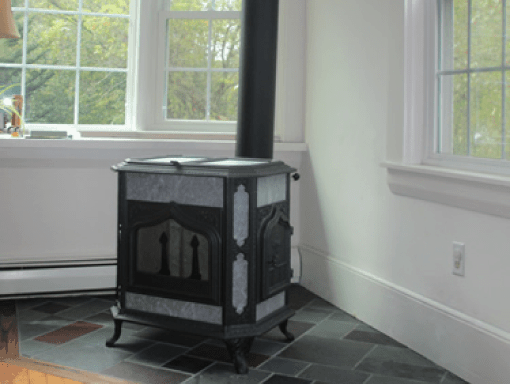 While we do not sell wood stoves, we work with a variety of stove companies to provide seamless installation of your wood-burning appliance. 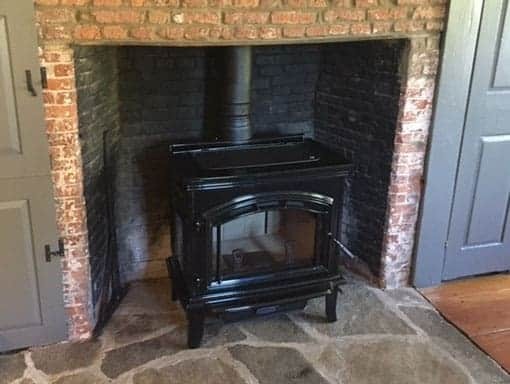 Can you advise me on which stove I should get? 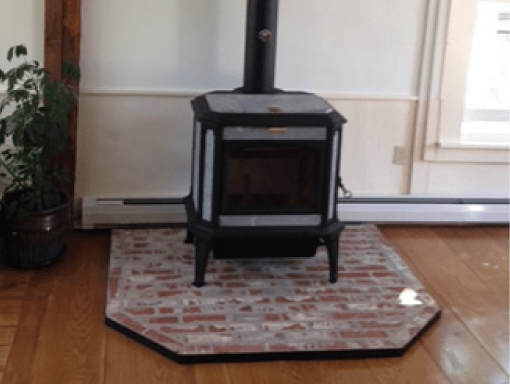 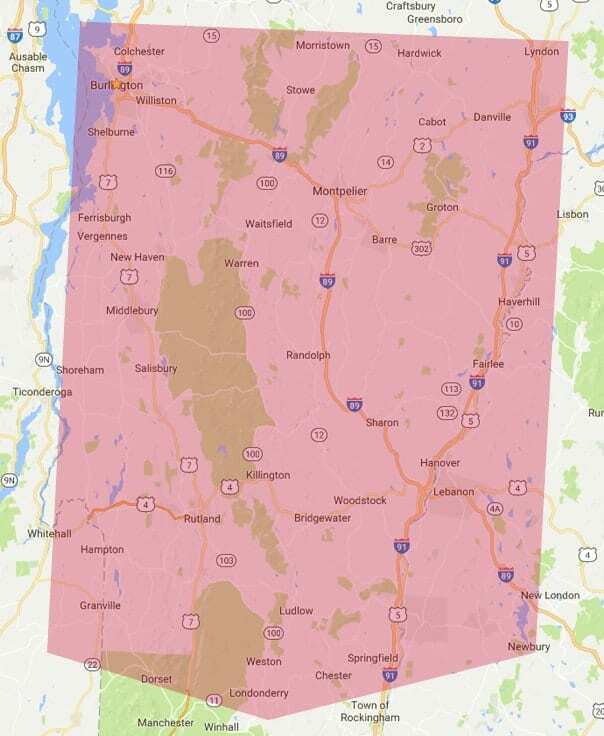 We specialize in evaluating your home heating needs and helping you to pick a stove and chimney that will be cost effective, safe, efficient, and aesthetically pleasing.